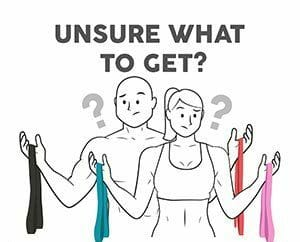 There are three main reasons you may find two bands advantageous: 1) They can be used in tandem when used with or without weights (for example on either side of a barbell for squats). 2) You can set them up in different areas for separate exercises (such as for HIIT circuits) or for supersets without having to lower workout intensity or spend valuable time rearranging your equipment. 3) You keep one at home and one in your gym bag or carry-on. I use the bands now quite a bit. For back exercises, I use the bands to assist me in getting a few extra chin ups and wide grip pull-ups. When I can't make it to the gym, I use the bands for my entire workout. 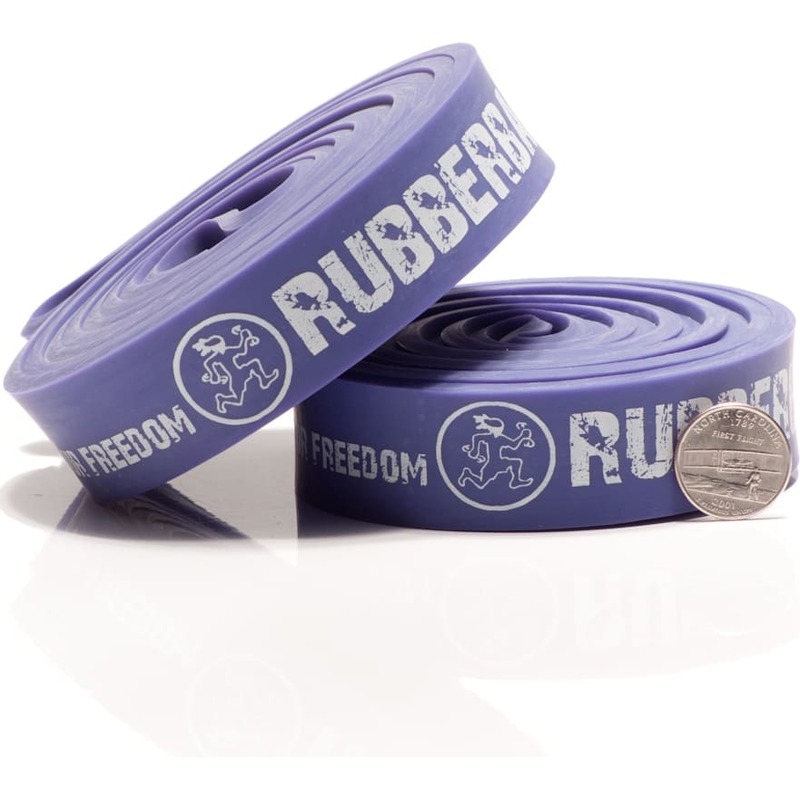 Especially Great for Arms and Shoulders! I purchased the medium combo (25-30 lbs and 45-50 lbs). I'll probably order more of them to incorporate additional leg-work. Literally one of the best thing a powerlifter can get to help with dynamic work and seed. Love doing pause sets and process with them. 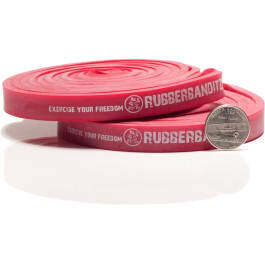 Looking forward to buying the lighter bands when i can. 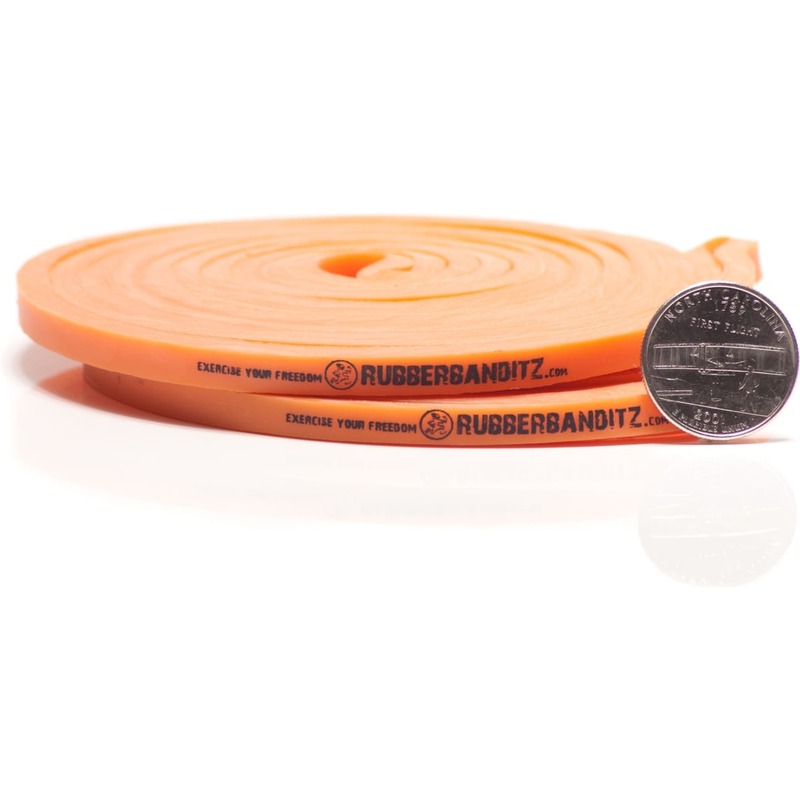 Top notch product, don't see then breaking soon. Highly recommend to anyone having trouble locking out or with bad bar acceleration. These are great tools for any exercise program. 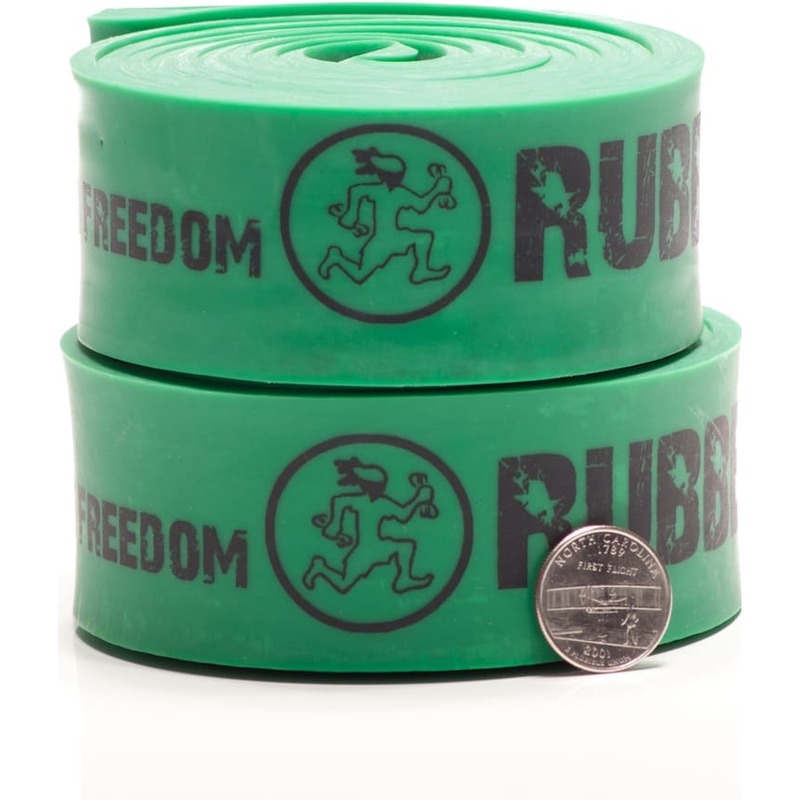 I can get a great burn from working out with these without the joint pain. 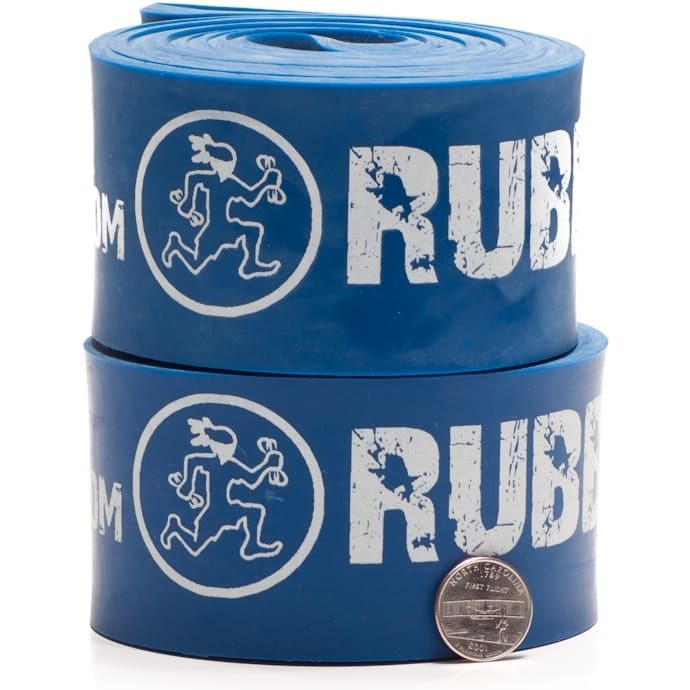 I had a serious quad/knee injury 3 years ago, and just the stretches that I can do with these bands is worth the price. 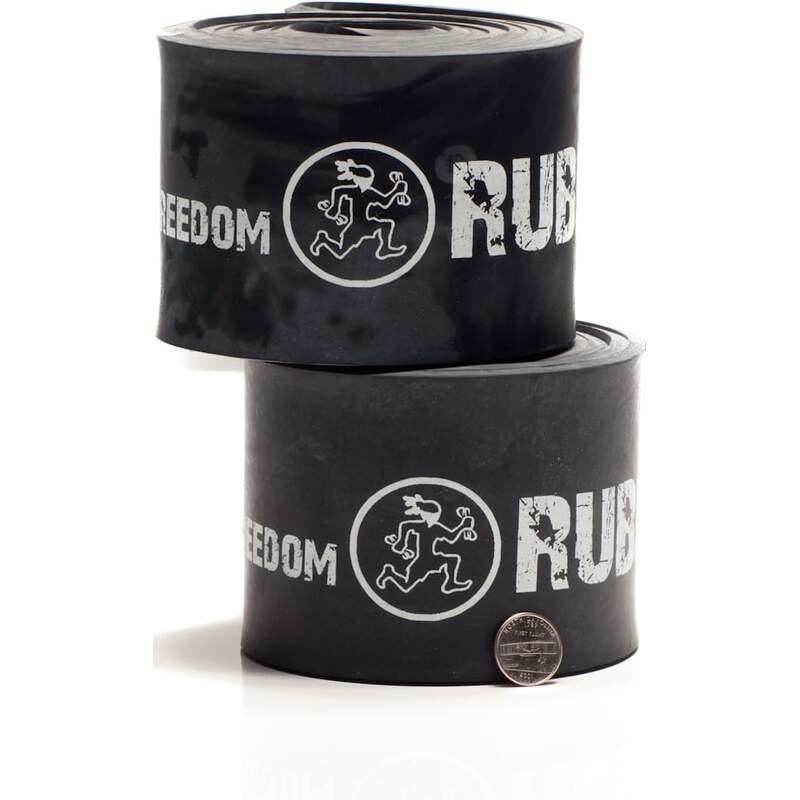 I just ordered the wall anchor system and I cant wait to incorporate it into my workouts. 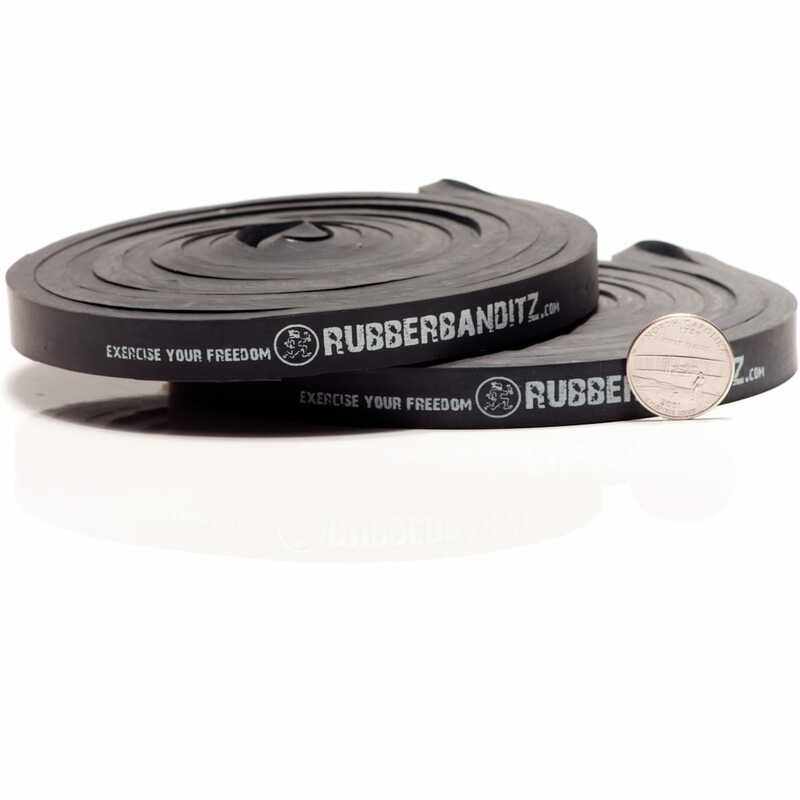 I wish Rubberbanditz was around 20 years ago when I was involved in collegiate football!